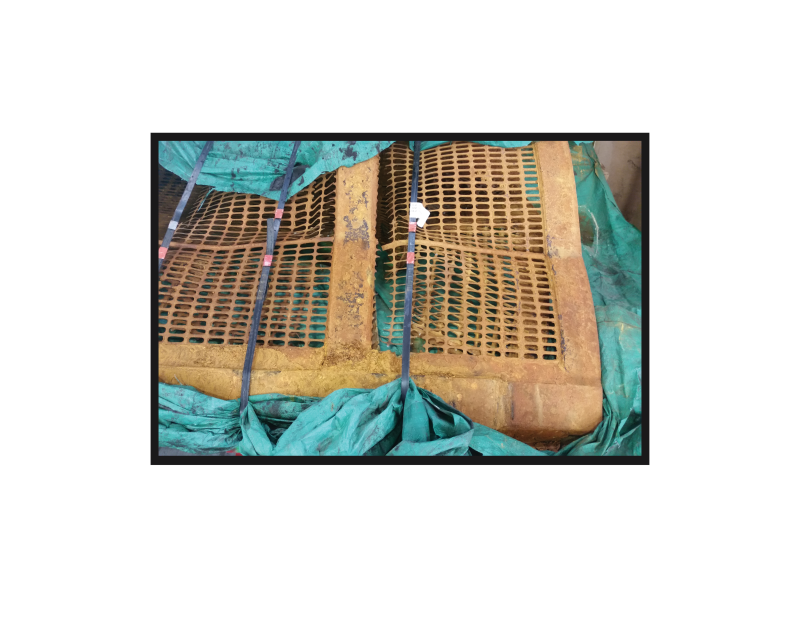 Worried about how to dispose of old anodes? 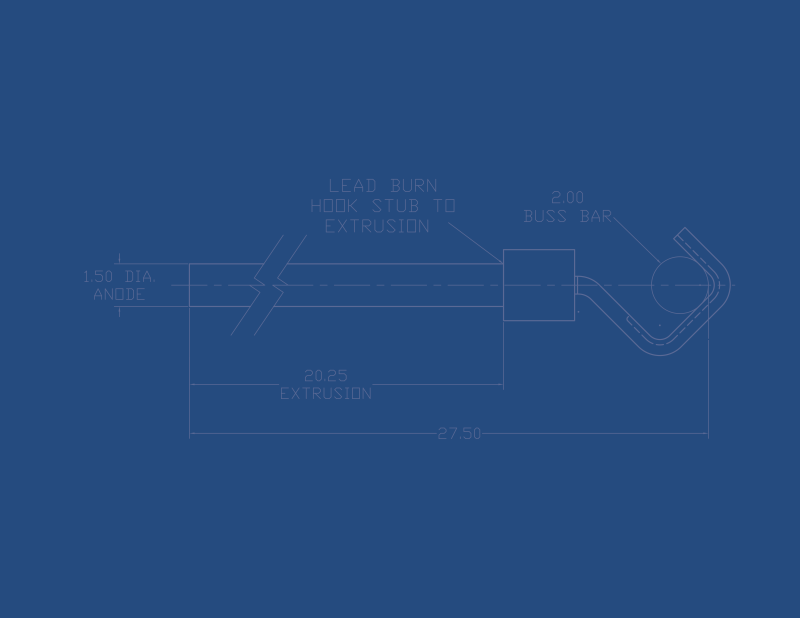 Need to replace anodes? Spent anodes can be recycled. 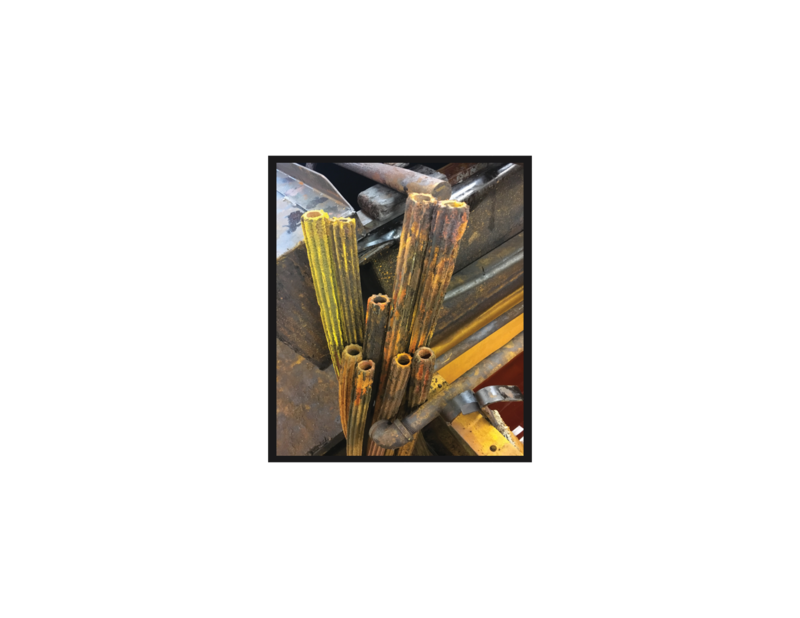 Recycling can offset the cost of replacement anodes. 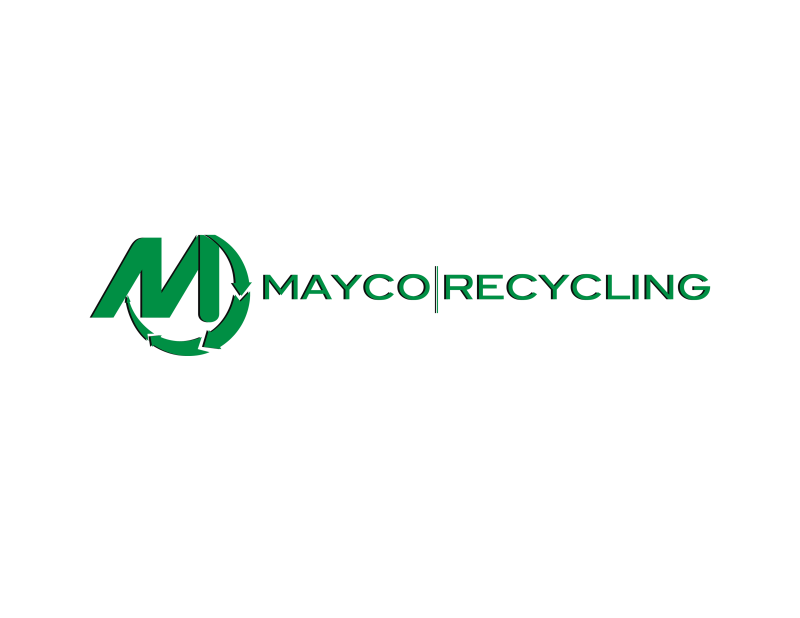 the official Mayco Recycling page.